The All India Football Federation League Committee met at the AIFF Headquarters in New Delhi today, December 7, 2018. Subrata Datta, Senior Vice-President chaired the meeting while Souter Vaz, B.K. Roka and Chirag Tanna, attended the meeting. Kushal Das, AIFF General Secretary and I-League CEO Sunando Dhar were also present in the meeting. The committee reviewed submissions made by the various 2nd Division League applicants under the club licensing process. Tiddim Road Athletic Union FC has been granted time to complete club licensing process in the next three days, commencing tomorrow. The committee granted the extra time considering the recent issues with the Manipur State League, which the club had no control upon and also acknowledged the fact that the club had participated in last season’s Hero 2nd Division League and qualified for the Final Round. The committee also approved the participation of the following reserve teams of Indian Super League sides in the 2nd Division League 2018-19: ATK, Jamshedpur FC, Bengaluru FC, FC Goa, Kerala Blasters FC and Chennaiyin FC. As per the relevant regulations of the competition, reserve teams can only participate in the preliminary round of the tournament. The 2nd Division League is scheduled to start from the first week of January 2018 and go on till mid-April. It was also unanimously decided by the committee, that teams from I-League and Indian Super League and 2nd Division League will have to undergo the AIFF Academy Accreditation process to be eligible to participate in the Youth Leagues from the season 2019-20 onwards. 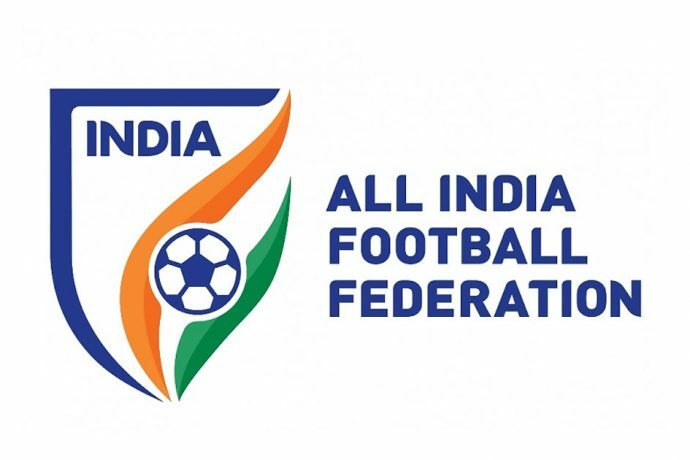 The Committee also unanimously decided on the new names for all the age group league tournaments of AIFF. Under this change, “U-13 Youth League” from now on will be known as “Hero Sub Junior League”, the “U-15 Youth League” from now on will be known as “Hero Junior League” and “U-18 Youth League” from now on will be known as “Hero Elite League”. The Committee also decided to hold the Super Cup between last week of March till mid of April 2019.